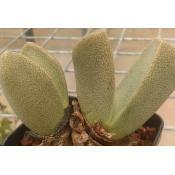 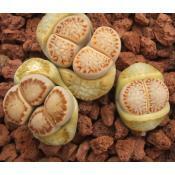 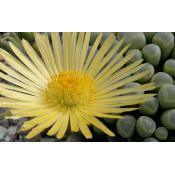 Rating: THE 'Zoro' Lithops is here !Lithops dorotheae 'Zorro' is a rarity that we on't find easily. 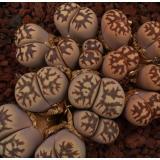 A very nice Lithops with red lines like 'Z' or lightning.If you see some seeds, jump on it ! 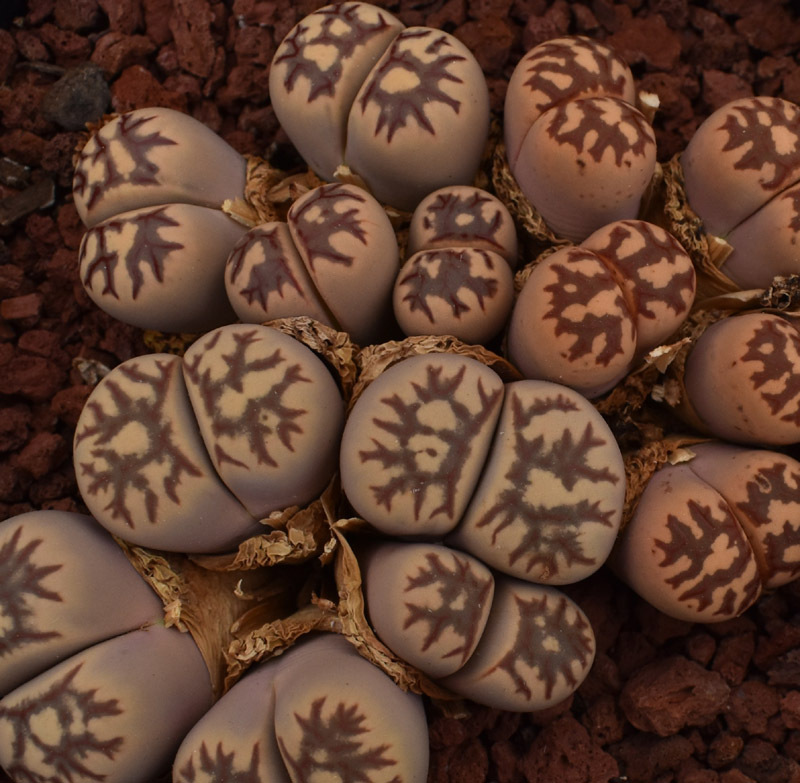 they are really rare !